In response to the recent regulatory actions by the CBN against a number of Banks and MTN, The Convention on Business Integrity, ActionAid, Lagos Chamber of Commerce & Industry, Nigerian Economic Summit Group and Business Day Newspapers have come together, under the rubric of ‘Regulatory Conversations’ to foster private public dialogue aimed at promoting good corporate governance, integrity and sound practices in efforts to grow and diversify Nigeria’s economy. As part of efforts in forging a collective action against Corruption in the Nigerian Business environment, the United Nations Global Compact hosted another session with Small and Medium Enterprises in the country, to explore the measures and steps that should be taken to strengthen governance measures. It had in attendance stakeholders from various sectors in the economy, which was a significant improvement from other workshops so far hosted by the UNGC, since the inception of its activities in 2016. 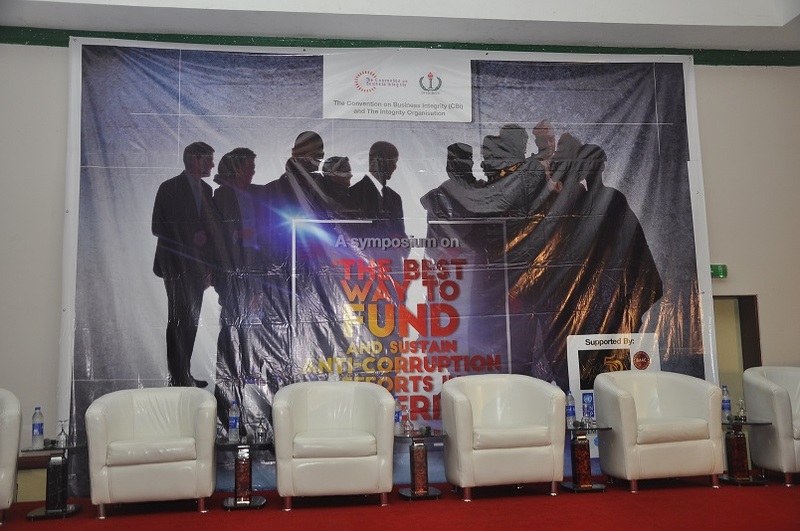 The forum was an opportunity to assess critical issues from the report of the “UNGC Nigeria Anti-Corruption Workshop for SMEs in the Fight Against Corruption”, developed in July, 2017. On February 7th and 8th 2018, The Integrity Network Initiative invited experts and practitioners to a 2-day Regional Clinic Middle East & Africa in Aswan on “Collective Action to Counter Corruption and Foster Integrity” in Egypt on February 7th and 8th, 2018. The Minister of Education, Malam Adamu Adamu, says the Federal Government is working toward establishing six new universities of science and technology to expand access to tertiary education. Adamu disclosed this at a News Agency of Nigeria Forum on Tuesday in Abuja. He said the future of the world depended on science and technology. He said: “This government has already decided to even add more; it is going to establish six new universities of science and technology. “And at the lower level, there will be a technical school in each state of the federation and then vocational centres at the wards and local government levels. The Federal Government would be directly impacting the lives of more tan eight million Nigerians in different social investment 2016 budget spending that would provide succour and be a ready-made palliative to ordinary Nigerians. This disclosure was made on Sunday by the Senior Special Assistant for Media and Publicity to the President, Laolu Akande, in an interaction with the press in Abuja. Akande gave new details and a breakdown of the interventions and palliatives, some of which he said would be starting in a matter of weeks. The Central Bank of Nigeria, CBN, says it will collaborate with relevant agencies to discipline anybody who is involved in foreign currency trafficking across Nigerian borders. Vice President, Yemi Osinbajo, said it is not going to be business as usual in running the affairs of the country. He stated that anyone caught creating loopholes in order to siphon public funds would face the consequences.